Quality dependable service is our signature! With today’s hectic schedules, it is hard to have the time to keep your lawn and landscape looking its best. 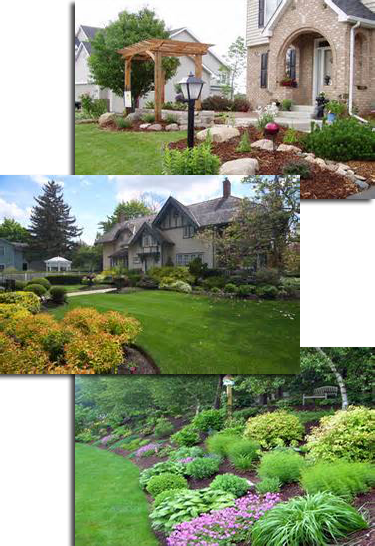 Landscaping Nature’s Way is chartered and has a responsible seasoned crew that will always do quality work to properly maintain your lawn and turf and keep it looking beautifully manicured. Proper lawn maintenance is an essential element in maintaining a healthy, lush and green lawn. Regular mowing and proper fertilization and weed control is critical to having and keeping a healthy lawn. We are environmental conscious and carry all licenses and certifications required by the state to treat your lawn for insect, disease and weed control, as well as proper fertilization, aeration, and reseeding at the appropriate times of the year to keep your lawn looking great. Landscaping Nature’s Way is one of the best commercial and residential landscape and lawn care service companies in Knoxville. We specialize in Apartment Complexes, Condo’s, HOA’s, small businesses and residents in Knoxville, Oak Ridge, Lenoir City, and Kingston. We also provide snow plowing service to all our commercial clients that hold a lawn and landscape contract with us.